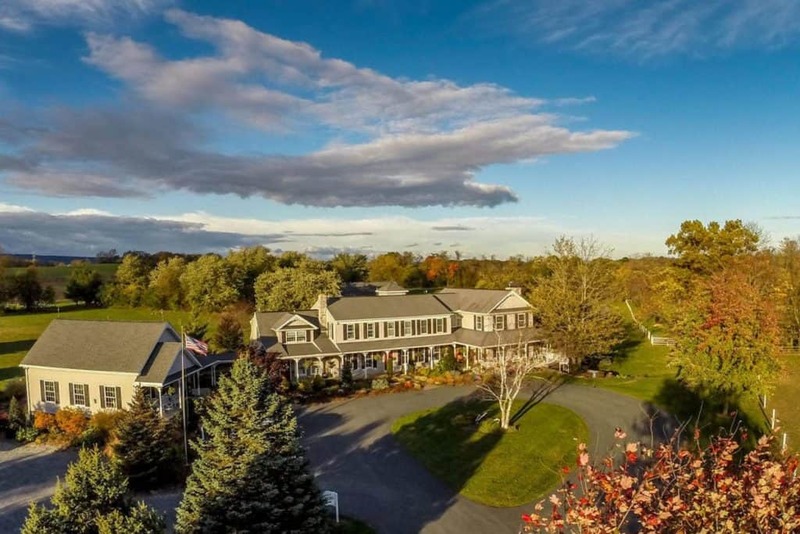 “Ease into tranquility,” as the owners of the Inn at Westwynd Farm say. Located on a charming equestrian farm in rural Pennsylvania, this Inn will rejuvenate you from your hectic reality. Explore the Amish Country nearby, revisit the past at local Civil War sites, or tour the vast wineries around the Inn at Westwynd Farm. At this bed & breakfast, everything is on your schedule. To show your loved one how much you really care, you can take the Inn up on some of their romantic offers: a bouquet of roses delivered to your room, a custom gift basket, a toast with champagne in keepsake crystal flutes, or a box of chocolate-covered strawberries made fresh in the kitchen to welcome you.